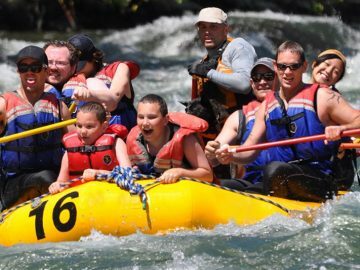 The Padas River(Grade III – IV) offers a far greater challenge and is highly recommended for the adventurous and experienced rafter. 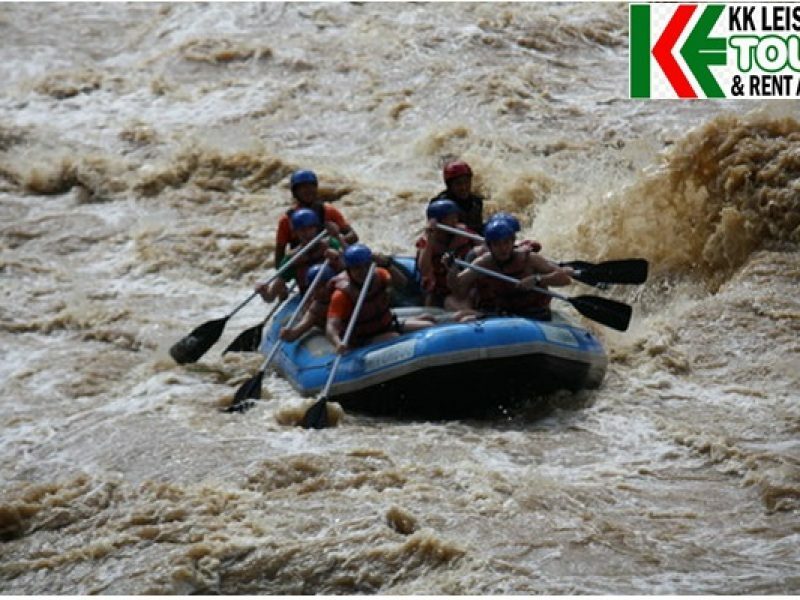 The 23km white water rafting, making it the longest rafting journey down the majestic rainforest of Borneo begins. 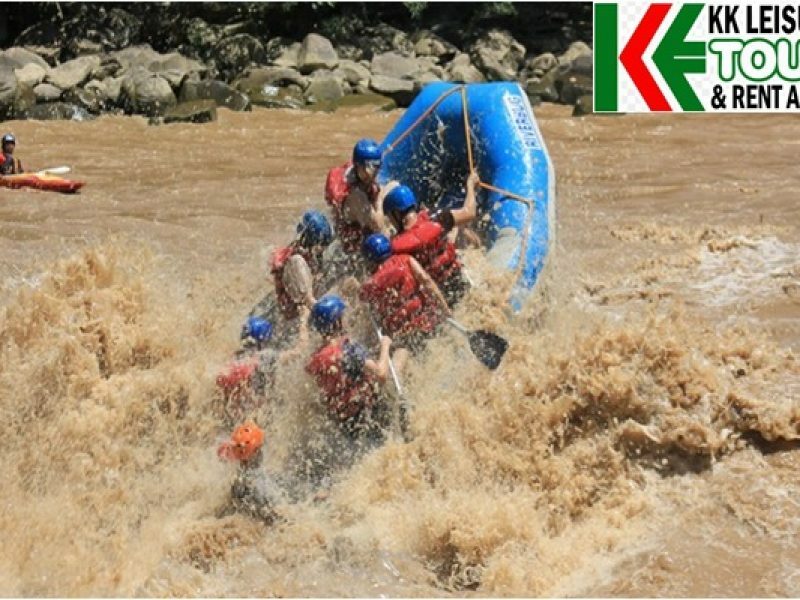 Welcome to Padas River, and take an adrenaline pumping ride for the next hour where the guest would need to maneuver pass rapids after rapids. These rapid carries amusing names such as Merry-Go-Round Rapid, Break Point Rapid, Scooby Doo Rapid, Cobra Rapid, Curve Rapid, Lambada Rapid and Head Hunter Rapid. Each rapid will give you the feel of the motion as what the name means. 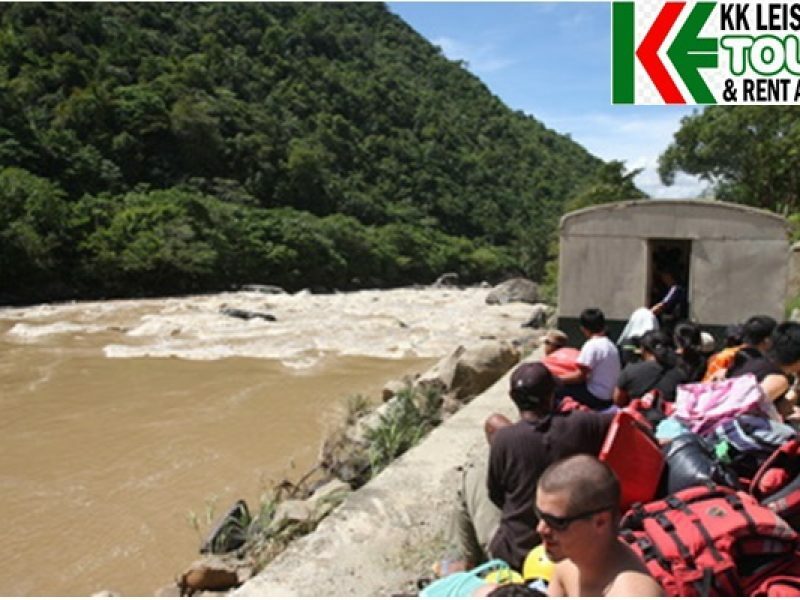 Return land tour transfers, Lunch, English speaking qualified river guide/rafter, Fully rafting equipment, English speaking guide, Insurance, and Certificate. Lace up shoe or sandal, swim wear/short & shirt (not white color), towel, change of dry clothes, drinking water, sun block, insect repellent extra pocket money (optional) and the plastic bag for your wet clothes. IMPORTANT NOTICES: Participant must be physically fit as this activity is for those who love extreme adventures. •	Pick up from the hotel and depart to Beaufort by coach. 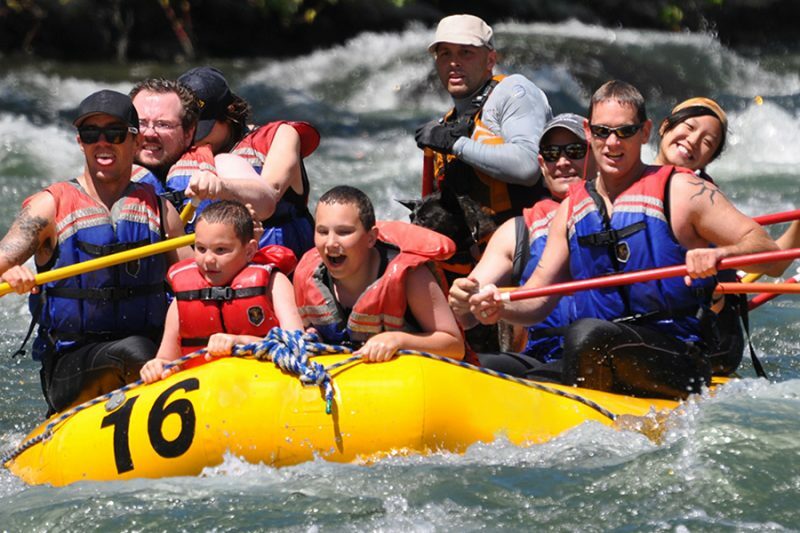 •	Rafting down Padas River commence. •	Return back to Hotel.